The 35th season of Portland Arts & Lectures features some of the most engaging writers at work today. Our 2019/2020 season features George Packer, Amor Towles, Min Jin Lee, Susan Orlean, and Colson Whitehead. Subscriptions to this five-part series are on sale now. All events take place at the Arlene Schnitzer Concert Hall. This series has sold out for the last six season, so make sure to subscribe early. The series will begin on October 24 with author and staff writer for The New Yorker, George Packer. His new book is Our Man: Richard Holbrooke and the End of the American Century. On November 14, we welcome Amor Towles, author of the New York Times best sellers Rules of Civility and A Gentleman in Moscow. The series continues on January 15 with Min Jin Lee, whose latest novel, Pachinko, was a finalist for the National Book Award for Fiction and a New York Times 10 Best Books of 2017. On February 20, we will host Susan Orlean, author of eight books, including her most recent, The Library Book, a New York Times best seller and a Washington Post Top 10 Book of the Year for 2018. The series will close on May 7 with Colson Whitehead, author of The Nickel Boys and The Underground Railroad, a New York Times best seller which won the Pulitzer Prize in Fiction and the National Book Award. 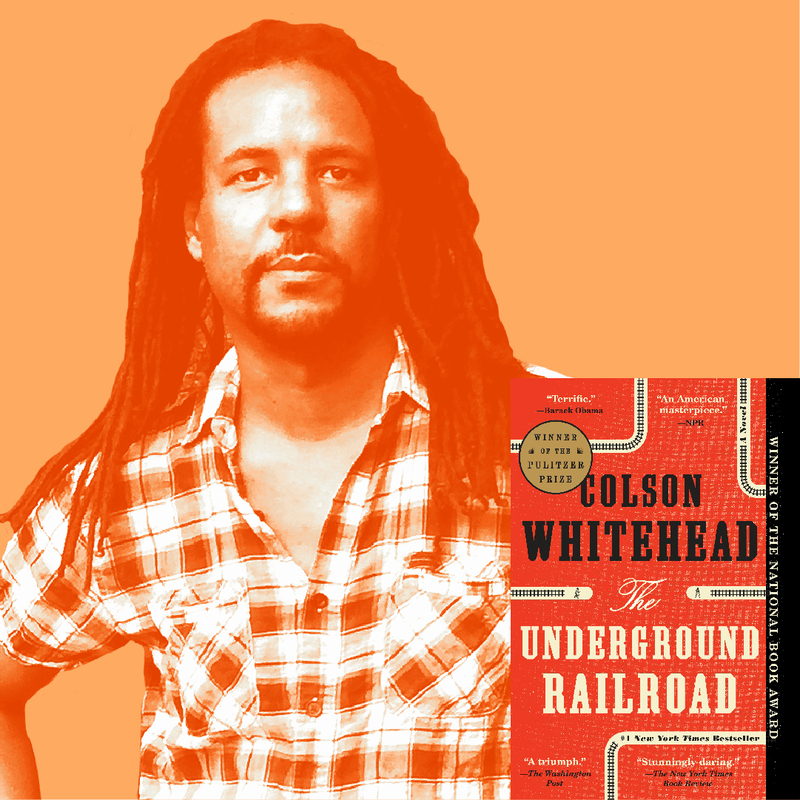 The series will close on May 7 with Colson Whitehead, author of The Nickel Boys and The Underground Railroad, a New York Times best seller which won the Pulitzer Prize in Fiction and the National Book Award.